To his astonishment, Wladimir Lindenberg found a missing painting of his own great great great uncle Aleksandr Aleksandrowitsch in the catalogue "The Art Treasures of Moscow". Lindenberg assumed that after the plundering and destruction of the eremitage, the painting had found its way in the Tretjakow gallery in Moscow. 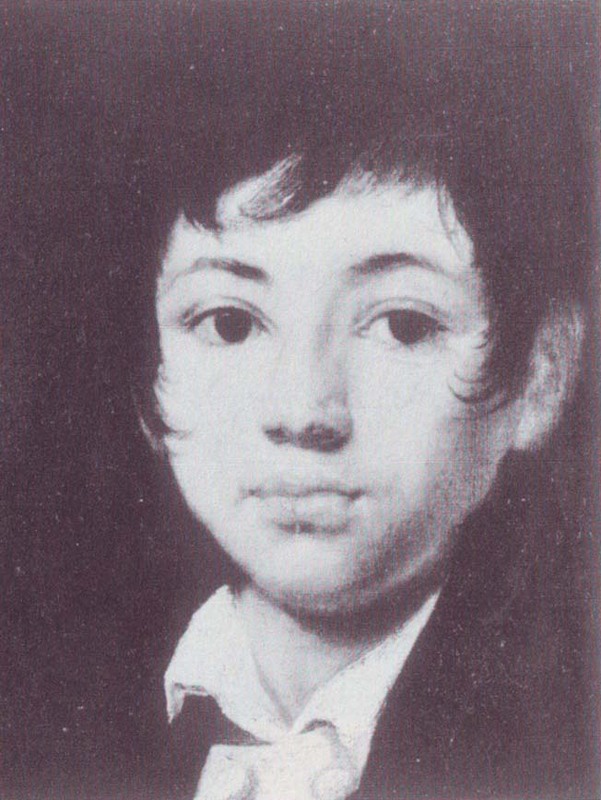 It is said to be one of the most beautiful boy portraits in Russian art.